Panic attack breathing is a great tool to learn to help you cope. When people are anxious, they tend to take rapid, shallow breaths that come directly from the chest. This type of breathing is called thoracic or chest breathing. When you’re anxious, you may not even be aware that you’re breathing this way. Breathing through the diaphragm, sometimes called abdominal or belly breathing, has been linked to reduced feelings of anxiety and panic. 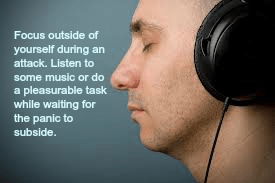 Panic attack breathing is a great tool to learn to help you cope. The easiest way to determine your breathing pattern is to put one hand on your upper abdomen near the waist and the other on the middle of your chest. As you breathe, notice which hand raises the most. If you are breathing properly, your abdomen should expand and contract with each breath. It is especially important to be aware of these differences during stressful and anxious times when you are more likely to breathe from your chest. The above, often called panic attack breathing, will not help to eliminate panic attacks but will help you cope with the symptoms. To learn to eliminate anxiety / panic attacks for good, please go here. The most important part of recovering from panic attacks is proper breathing. Learn breathing techniques to help you deal with your next panic attack. Free self-help for those suffering from panic attacks. 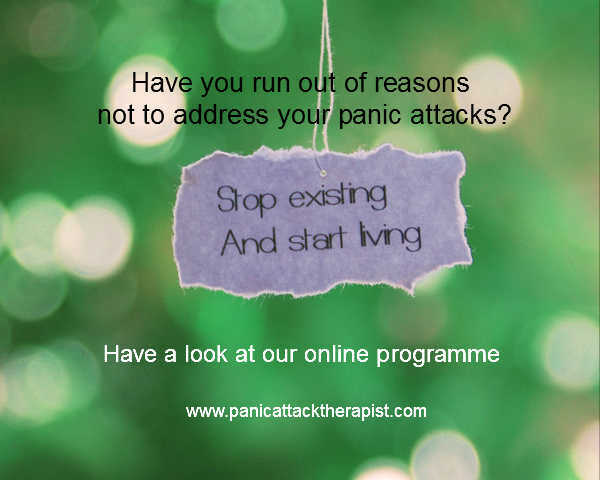 One of the things I ask my clients, on the Eliminate Panic Attacks programme, to do is to start acting as if they are an ex-sufferer of panic attacks/anxiety. They stop discussing their issues with friends and stop researching their problems on the internet. By continually thinking and talking about your attacks, you are empowering the panic and it starts to get a stronger hold over you. Instead, we need to do the opposite. Act as if it is of no significance in your life. After all, it is just a group of sensations which can’t do you any harm. They only make you feel unwell for a few minutes. Once they have started practicing this technique and others on the programme, they will find that their brain will try to take on these new beliefs and make them reality. Reta Rouillard is an ex-sufferer providing unbiased reviews, guides and tips on the symptoms, causes and treatment of stress, anxiety and panic disorders. by taking up a hobby or physical activity. 2. Have a look at your diet. Are you living on takeaways and junk foods. Cut down on coffees and drink more water. 3. Learn to spend at least 15 minutes a day in complete relaxation. Go to this link, scroll to near bottom of page, and listen to the mp3 recording. 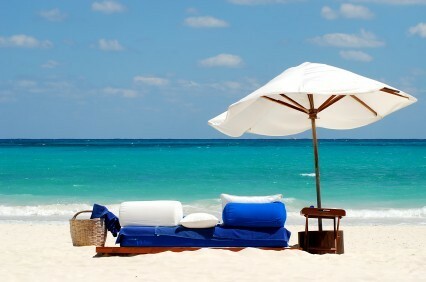 It is a free relaxation recording which you can listen to at any time. Regular use will help you in your daily life. 4. If you do have a panic attack, the first step is always to visit the doctor. Eliminate all other possibilites before visiting a qualified therapist. 4. Panic attacks are treatable. 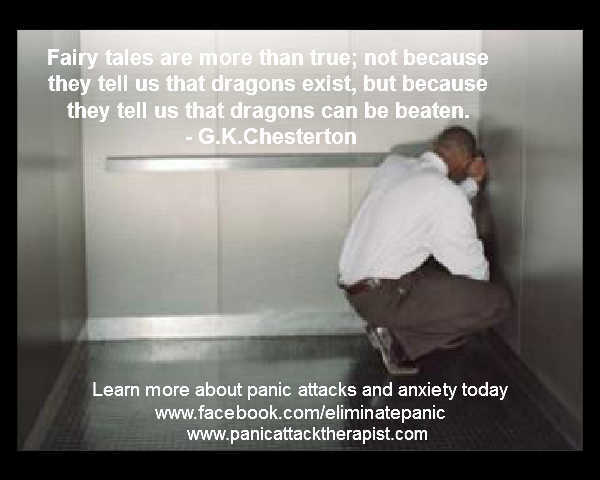 Find a therapist who has experience of panic attacks, and start fighting back! A great place to start is by clicking here. Panic attacks over Christmas are very common. Your heart starts to pound and your breathing is shallower and difficult. You are finding it hard to focus and your palms are sweating. You are suffering from a panic attack. 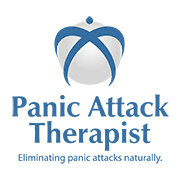 Kent based company www.panicattacktherapist.com has noticed an increase in clients suffering from panic attacks, and the numbers are expected to increase as panic attacks over Christmas normally increase. Christmas time is a stressful time and people find it hard to cope, especially if finances are an issue. In many cases, people don’t realise that they are suffering from stress until they have a panic attack out of the blue. 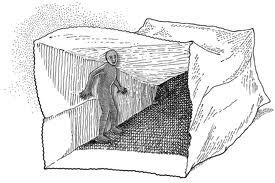 It is like a warning signal from the body that you are under too much pressure. Women are also more likely to suffer. Some experts believe that this is so because women have a more stressful role in life. Others believe that female numbers are high because they are more likely to ask for help. Panic attacks are treatable and you should seek help as soon as possible.